I just drove from NYC brand meetings to the shore. 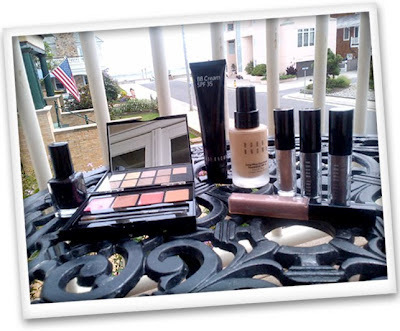 When I arrived, I decided to open a bag of Bobbi Brown goodies given to me at a marketing planning meeting. I adore everything in the bag, especially the new Longwear Foundation (it is VERY longwear) and the new BB Cream. I love my job!!! P.S. 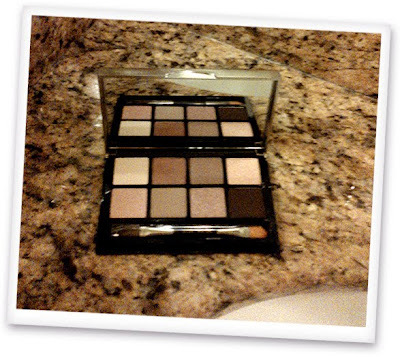 I am very addicted to my new Twilight palette ($60), which I just picked up at a Bluemercury in Suburban Square.